�� Pink floral frame Backgrounds for Powerpoint Presentations - Turned into a great frame with floral patterns at the corner. Free pink floral frame powerpoint backgrounds. Background has got Stars, floral, flowers, butterfly, lines etc.. 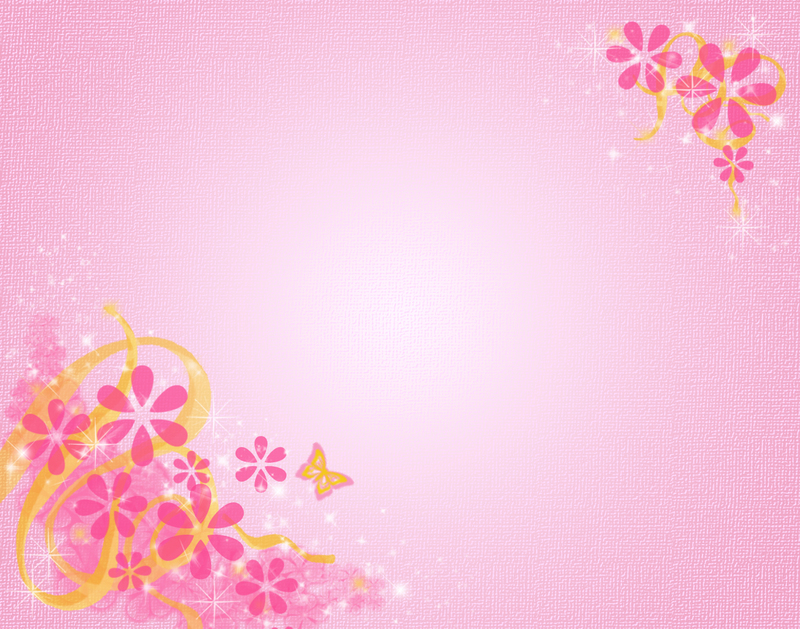 Pink floral frame Powerpoint Backgrounds Freeppt is Powerpoint backgrounds and templates for your slide. Powerpoint Pink floral frame design images Turned into a great frame with floral patterns at the corner. Free pink floral frame powerpoint backgrounds. Background has got Stars, floral, flowers, butterfly, lines etc. Turned into a great frame with floral patterns at the corner. Free pink floral frame powerpoint backgrounds. Background has got Stars, floral, flowers, butterfly, lines etc.